How to configure and monitor the AirLink gateways? 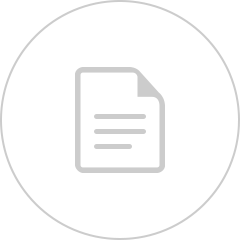 AirVantage lets you capture and exploit data from any device deployed in the field, opening many new possibilities for your business processes, service applications, and revenue streams. 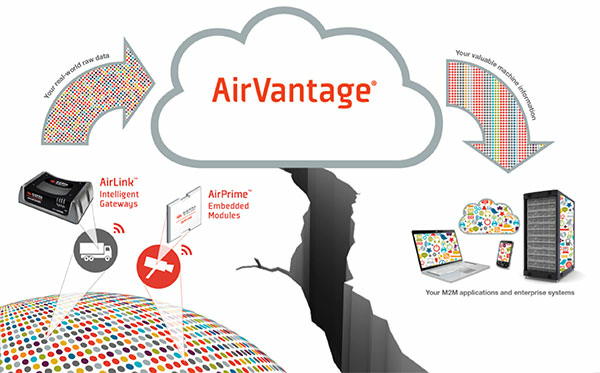 See more at AirVantage product page on Sierra Wireless website. 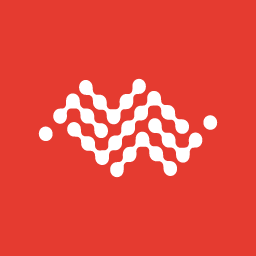 AirVantage offers advanced Web services APIs and device management dashboards, for fast integration of device-generated data into backend systems and applications.